BluTaco is the Mexican program with the ultimate package of products, processes, technology and the highest levels of support to give you the BIGGEST profits! 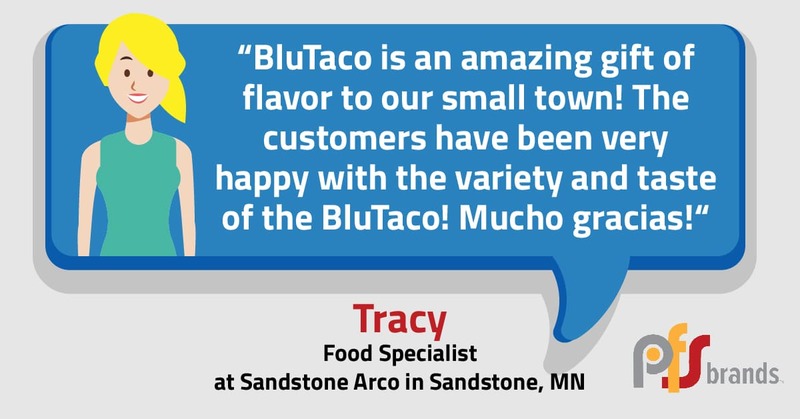 Learn more about a BluTaco franchise opportunity at your grocery or cstore. Why Start a BluTaco Franchise? Your customers will love the taste of BluTaco. It’s Simply Southwest Goodness! You’ll love the consistency and our proven processes. Plus, our national buying power helps us create consistent margins for your location. With locations popping up from coast-to-coast and our expert marketing team, your location will have serious recognition power! Seriously! We want to help you become as successful as possible so that means no franchise fees or royalties! We are here to help you succeed! 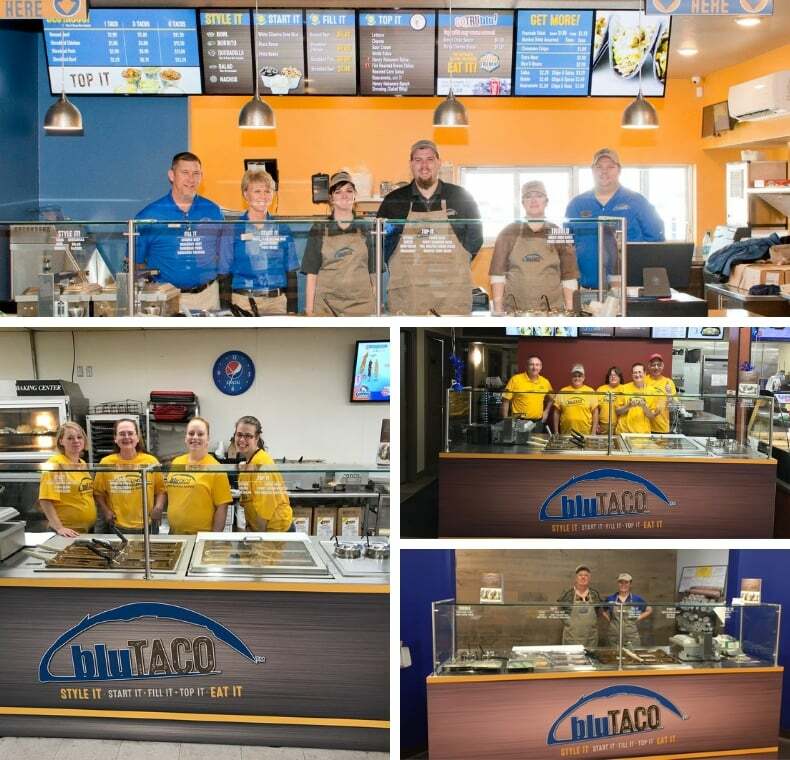 A BluTaco franchise is truly a complete turnkey franchise opportunity. If you have a cstore or grocery store we can be the ultimate profit driving partners! We think if your business is driving volume growth year over year, you should be rewarded! That’s why we offer volume incentive rebates up to 5% on annual purchases. Disclaimer: This website and the BluTaco franchise sales information found on this website do not represent an offer to sell a Franchise. The offer of a Franchise can only be made through the delivery of a Franchise disclosure document. For more information about BluTaco visit TheBluTaco.com.